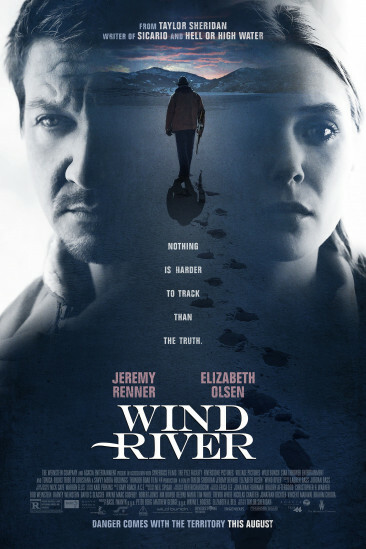 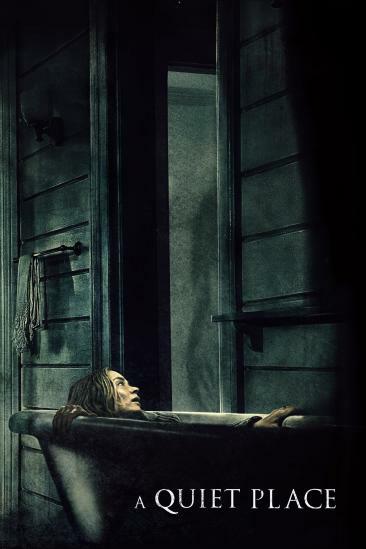 A Quiet Place (2018) added to Movies Seen In 2018 Ranked list. 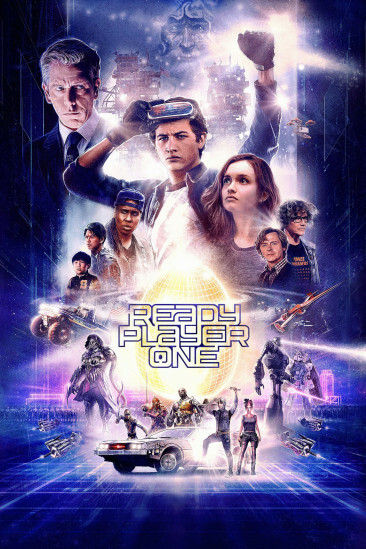 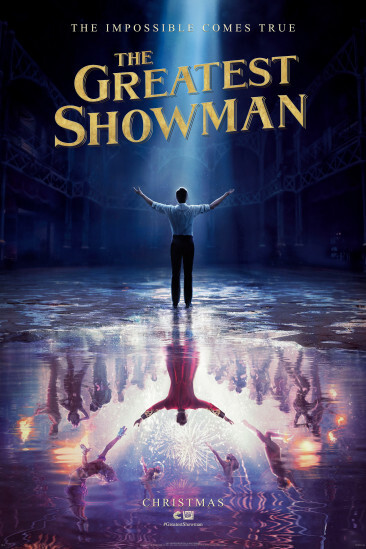 Ready Player One (2018) added to Movies Seen In 2018 Ranked list. 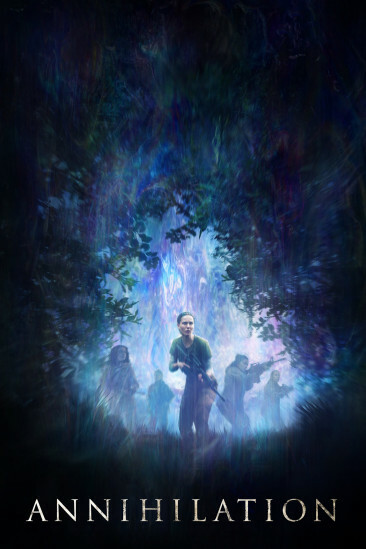 Annihilation (2018) added to Movies Seen In 2018 Ranked list. 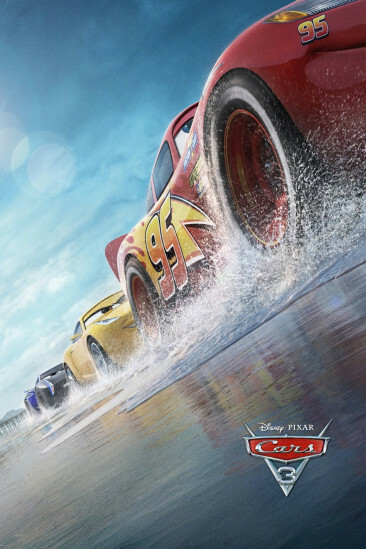 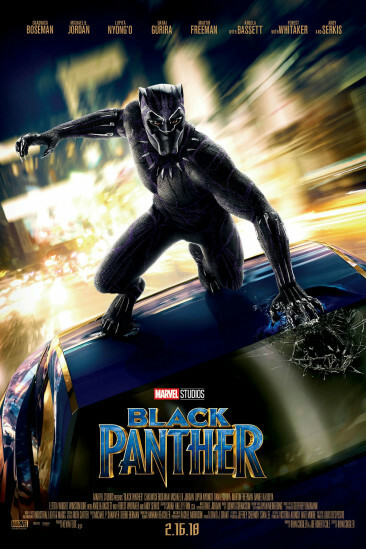 Black Panther (2018) added to Movies Seen In 2018 Ranked list. 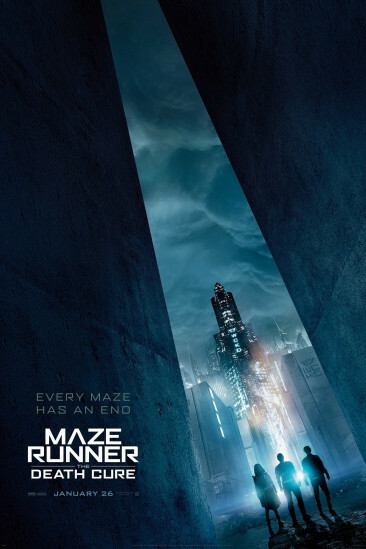 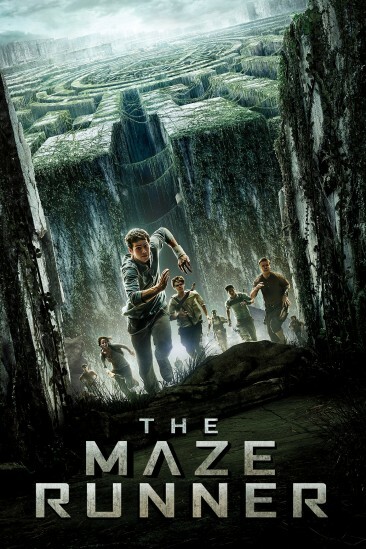 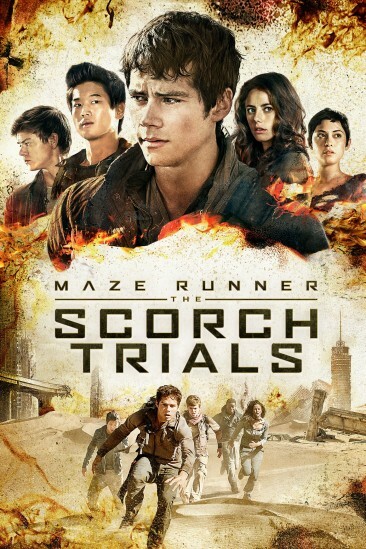 Maze Runner: The Death Cure (2018) added to Movies Seen In 2018 Ranked list.